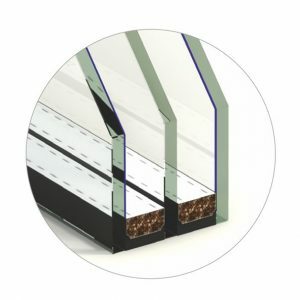 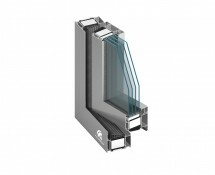 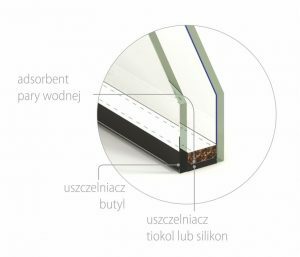 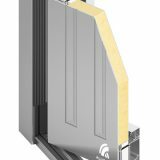 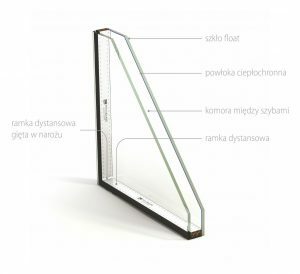 The window system MB-104, a a passive system with thermal barrier, provides the highest thermal insulation performance and meets all the requirements for passive building components. 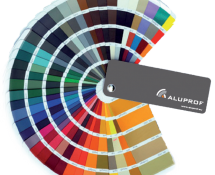 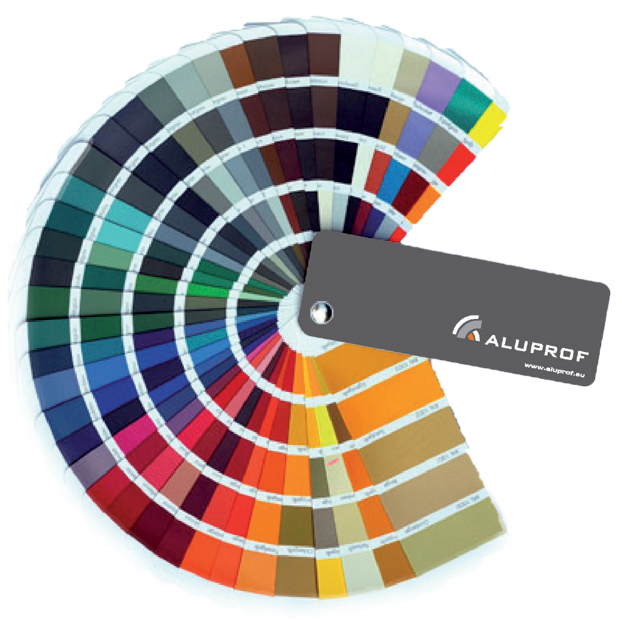 The system is used to fabricate exterior architectural development elements, e.g. 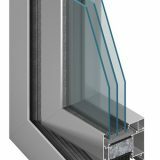 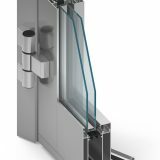 various types of windows, vestibules, and spatial structures, which – apart from the excellent thermal insulation – are characterised by a very good sound insulation, water- and air tightness and high structural strength. 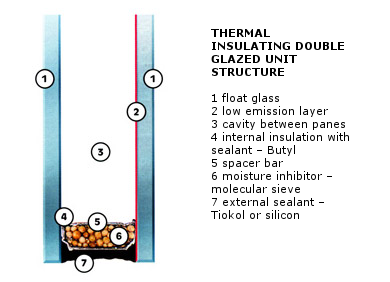 The MB-104 Passive system’s profile construction comes in two variants, depending on the requirements for thermal energy savings: SI and AERO. 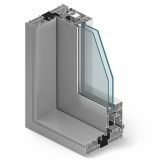 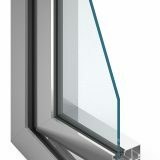 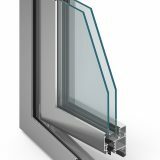 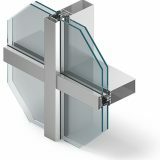 The MB-104 passive-based window parameters exceed the current requirements of the strictest applicable regulations and standards; therefore the MB-104 passive system is dedicated to energy-saving and passive building.